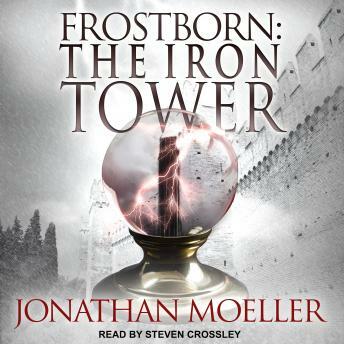 For the Iron Tower was once home to an ancient evil, an evil that desires to claim the power in her blood . . .